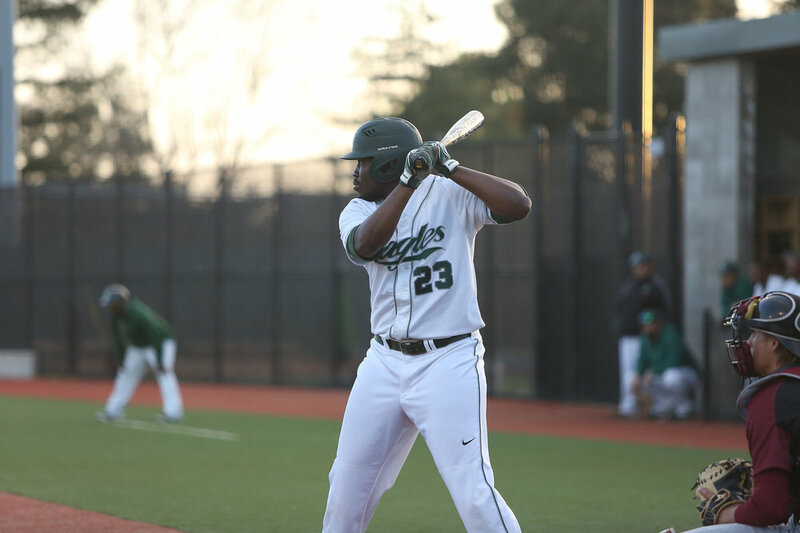 Located in dynamic downtown Oakland, Laney College offers excellent educational opportunities for the entire East Bay. 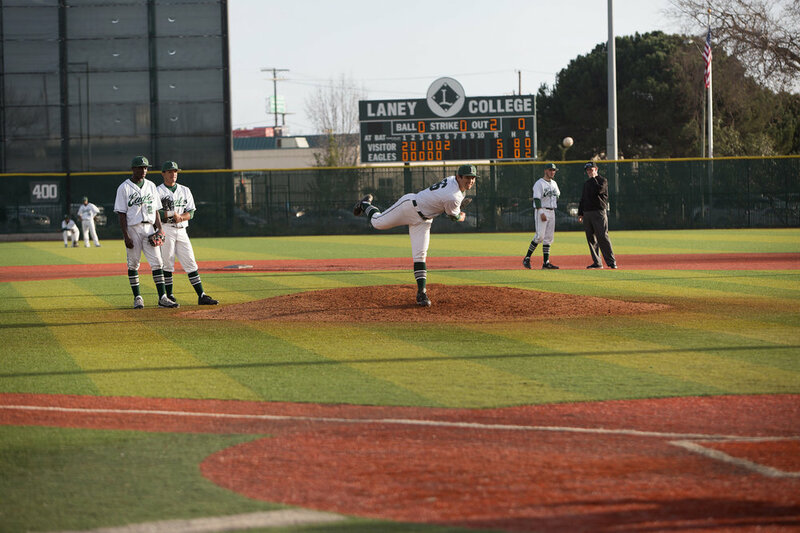 A great source of pride and tradition for Laney College is it’s baseball program, established in 1966. 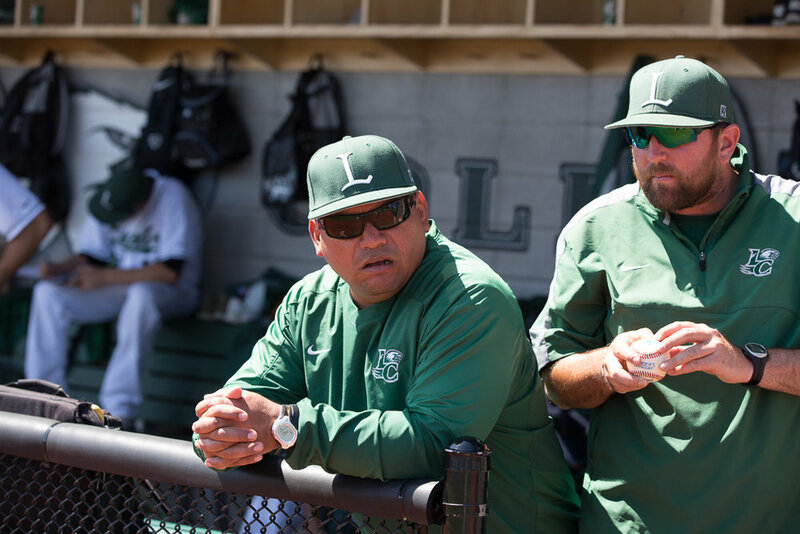 Since it’s inception, Laney College has won 10 conference championships, 1 Northern California championship, and made 4 appearance in the California Final Four Championship Tournament. 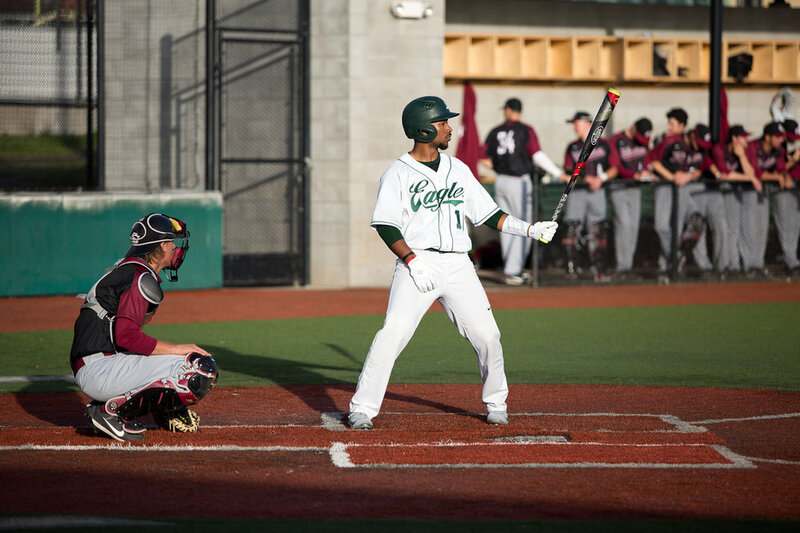 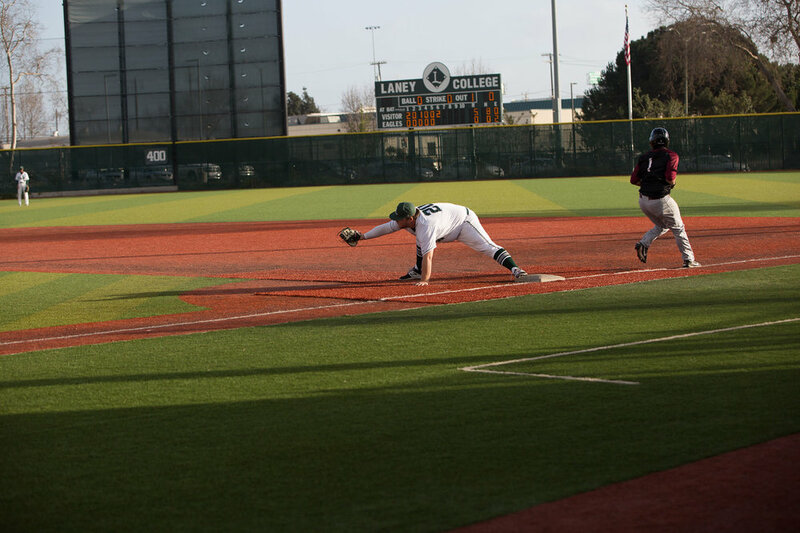 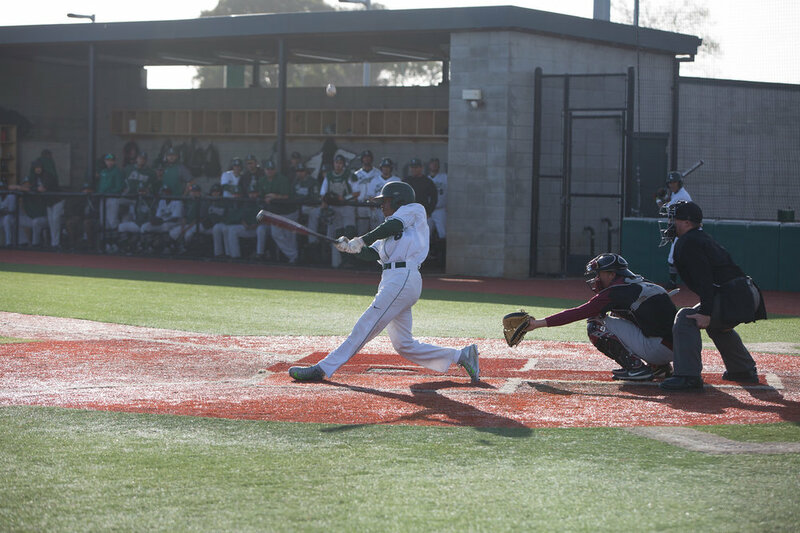 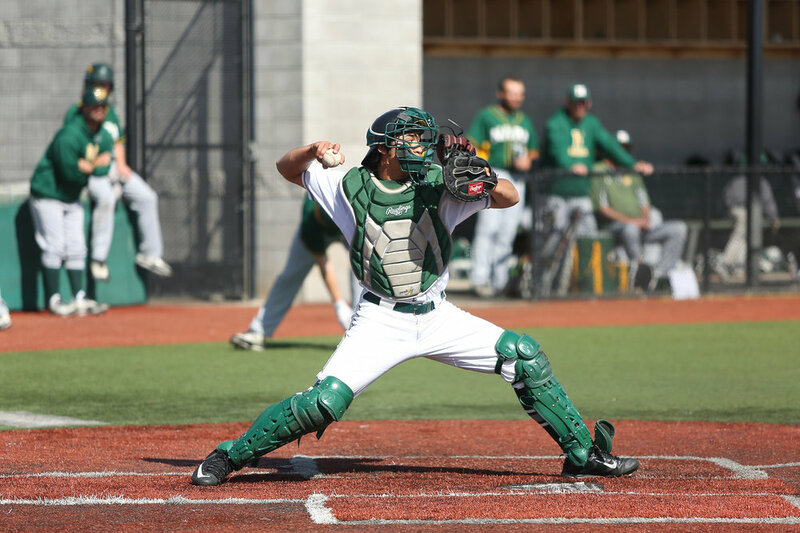 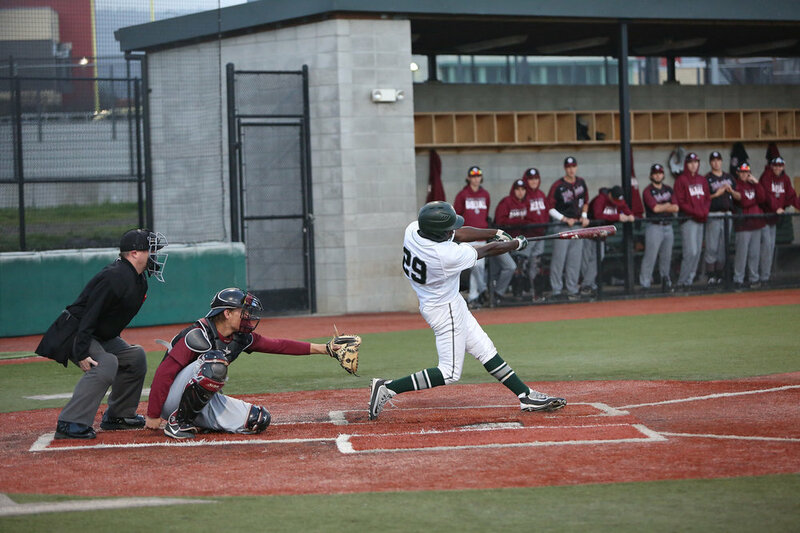 Each year Laney College Baseball seeks to develop successful student-athletes through stressing the values of academic prowess, accountability, and persistence. 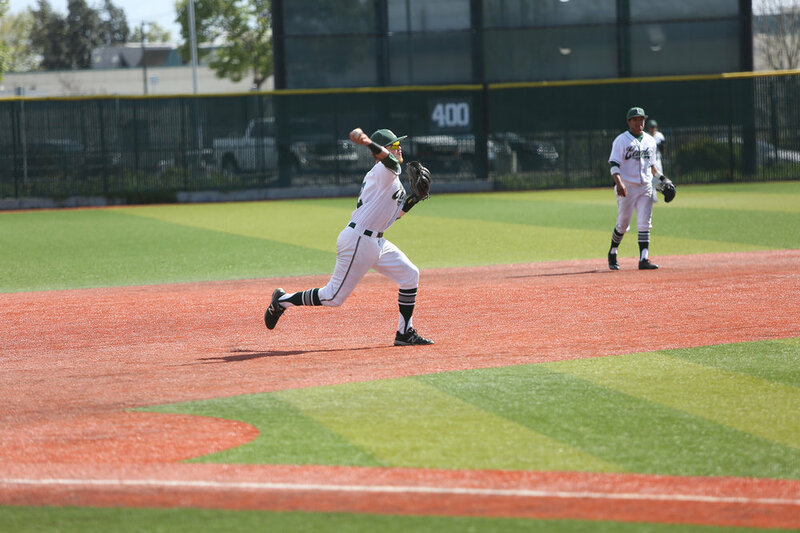 To learn about recent events for Laney Baseball, please follow the links below.